Zulufadder is a charity organization helping vulnerable children and youth in South Africa. Zulufadder wants to help as many children as it can in the rural areas around Eshowe, which has a high incidence of HIV and AIDS. Some of the children are also infected and have to receive treatment and, generally, they are obliged to live with grandparents, great grandparents other family members or friends. It is not unusual for several children to live with their carer in one basic mud brick cottage. They can, usually, not afford food, clothing and medical care and sometimes cannot attend school for lack of clothing and books. Zulufadder has 35 local staff, who all love their work. The organisation has a kindergarten, food hall, possibility to follow up sick kids, school uniform and more. The goal is that all the children will have the possibility for a quality education and have a safe and happy childhood. ACF is providing a yearly food sponsoring to one of the poorest families in Durban. Their son received medical attention and has completely recovered. He is attending kindergarten and will be sponsored through primary and secondary school. We are working closely with The Zulufadder school and kindergarten. We believe that the first step to a good education is by hiring good teachers. All the teachers have a university degree in teaching and we feel confident that all the students receive a good education. Antima is sponsoring the teachers salary and books for 2018. During our stay we gave one lucky family a house renovation. We were informed that a family was living in difficult conditions and that they had several children. We visited their home and the family received new furnitures, toiletries, kitchen supplies, food, school supplies and clothes for each member of the family. We are raising money to build a completely new house for the family. They are now apart of the zulufadder organization is is receiving a monthly food package and school education. 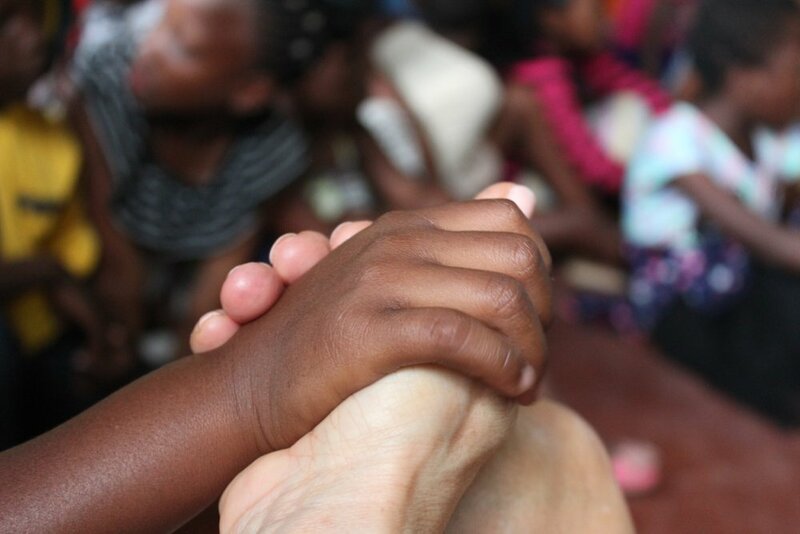 Our next goal is to help more children that is in need of medical attention. ACF wants to be apart of developing a system that can detect sick children quickly and give them the care that they need and deserve. Antima Charity Foundation are proud sponsors of Zulufadder. Last year ACF donated over 450 double layered wool blankets to keep the kids warm during the coldest months of the year. We traveled to South Africa in November 2017. During our stay we organized food donations in several villages to families in desperate need of food. They received a food pack that would last each family for several weeks. In addition to food we also gave clothes, toys and school supplies.